Hey Van Nuys Parents! 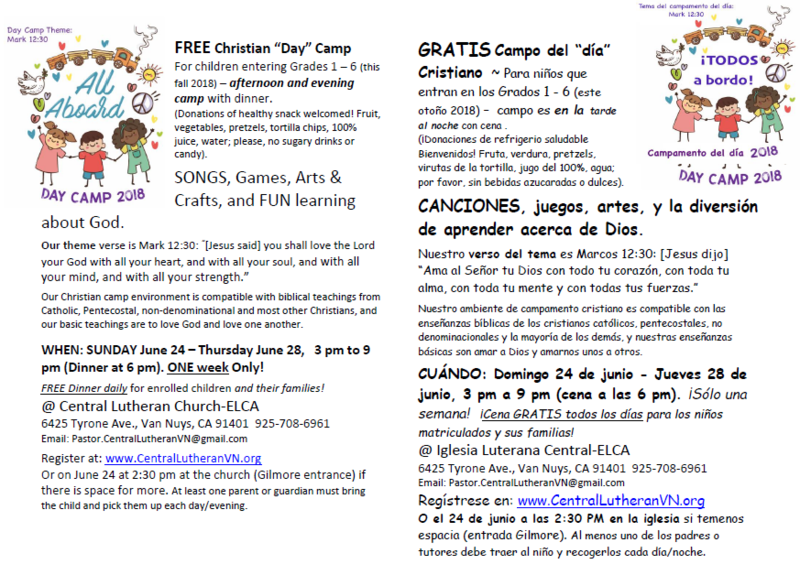 We would like to make you aware of a free summer camp available to you in Van Nuys. Register now for the week of June 24-28, 3-9pm. This entry was posted in VNNC Outreach Committee on June 8, 2018 by Editor.